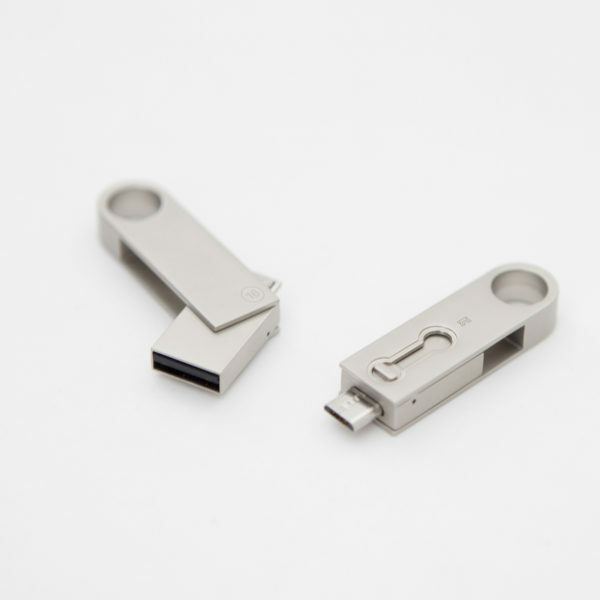 Looking for some best USB flash drive gifts in Dubai? Your search ends here. 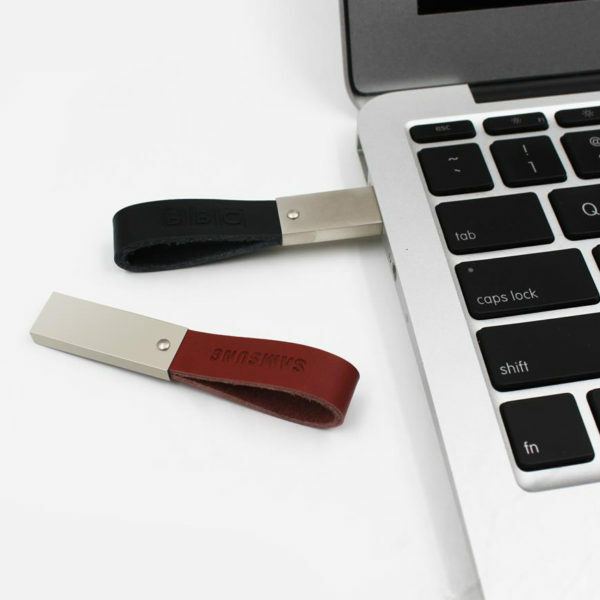 Ideal and practical for storing different types of data, these incredible flash drives can also make the perfect corporate gifts. 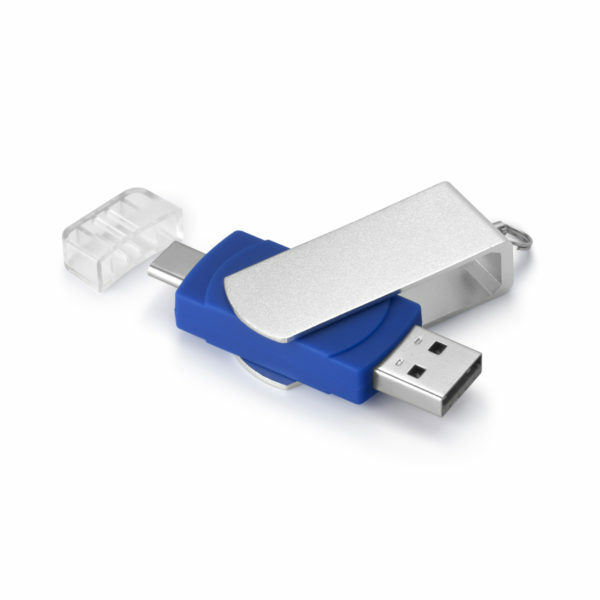 They come in a wide range of colors with different storage capacities and price points. No matter how you want to promote your company, we have the right gift option.